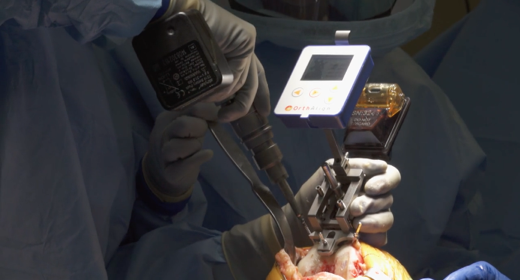 Fresh Bipolar Ankle Allograft Replacement. The proximal talar dome and distal tibia are both resected and replaced with donor tissue. 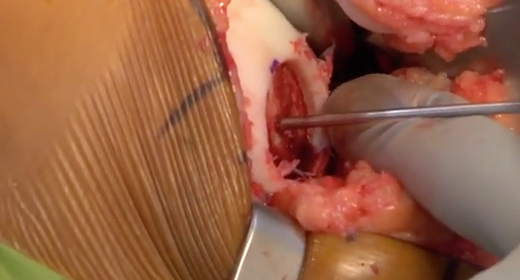 Repair of a large focal lesion of the lateral femoral condyle which was diagnosed as Osteochondritis Dissecans. 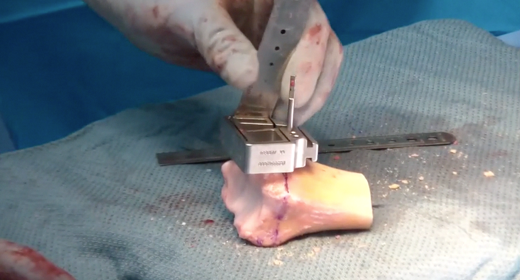 Accelerometer based navigation used to assist in neutral mechanical alignment in total knee replacement.